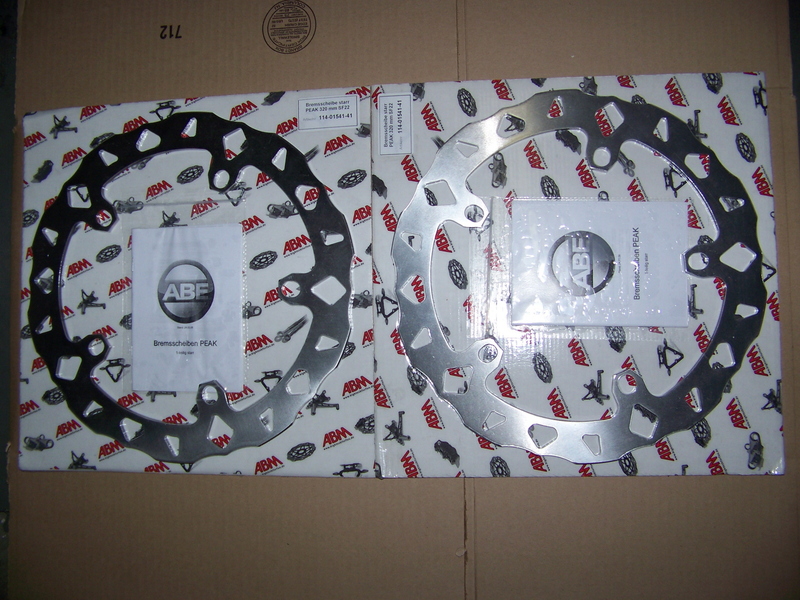 We now stock ABM Peak Rotors. These are super high quality german made stainless steel wave type rotors and are an excellent upgrade over stock rotors. 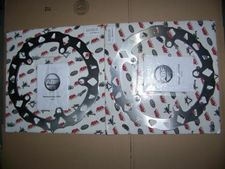 We also stock selected EBC rotors for BMW models. These are also high quality stainless steel rotors and are a great value. Best of all both brands are less expensive than OEM BMW rotors!